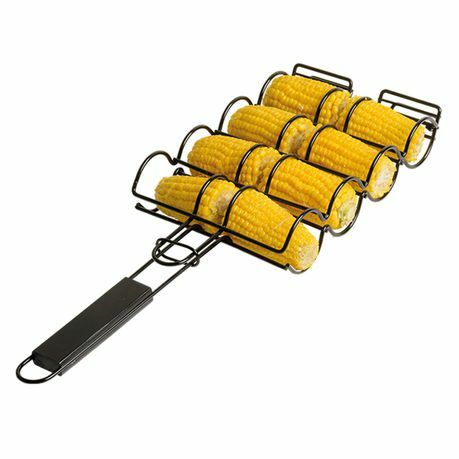 Braai season is here (not that we needed an excuse) and with that in mind, here are some tips, recipes and handy tools to help you become a real braai master. 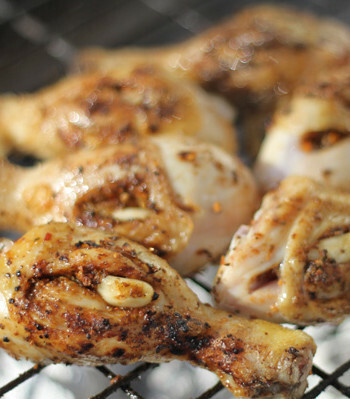 Today, we're focusing on chicken, which can be a challenging meat to braai because there is a fine balance between it being too dry, or completely undercooked. There’s also the risk that if you put it on the braai too early, it could be finished at a completely different time to the rest of the meal! Here’s some expert tips on how to flame grill your chicken perfectly. Braai chicken over moderate coals and turn regularly - too hot and the skin will burn, but the inside will stay raw. To tell if the coals are moderate, hold your open hand above the grid to feel the heat. If you can keep it there for a full 10 seconds, it’s time to put the chicken on. Brush marinade on your chicken with a rosemary branch to add extra, subtle flavour. 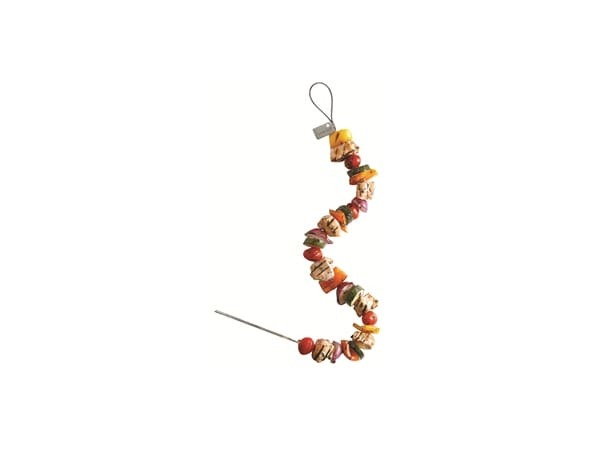 To make delicious chicken skewers, use rosemary branches instead of bamboo to infuse the meat with extra flavour. On fatty pieces of chicken, cut three deep slits into the thickest part to help it cook faster. To tell if your chicken is done, wait for the juices to run clear. Now that you have all the tips you need, here are some killer recipes from our star chefs you’re sure to love. Add the olive oil and butter to a medium sized pot, when the butter starts to foam, add in the onions and cook for 10 minutes or until softened and starting to caramelise. Add in the garlic and bay leaves and cook for another minute. Add in the madeira and leave the sauce to simmer for 20-30 minutes, or until thickened and quite sticky. Baste the chicken with the madeira sauce until well coated, then place over hot coals or a very hot griddle pan and cook for 6-8 minutes on each side or until cooked through, turning from time to time and re-basting. Remove from the heat and allow to rest before serving alongside the rice salad bowls. 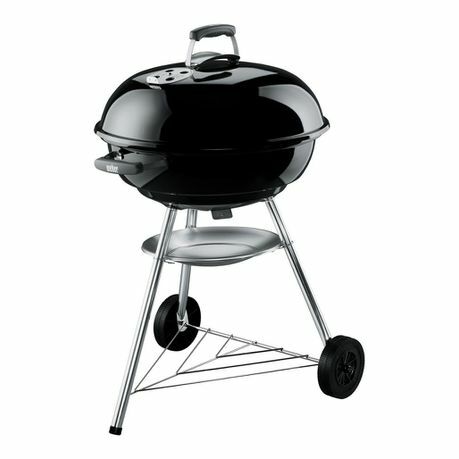 First off – get the heat up and light a fire in your Weber. This is a super simple recipe that combines two of man’s favourite pastimes – braaing and cracking a can. Add 2 juicy chicks and how can it go wrong? Chuck the garlic, pepper and salt into your pestle and mortar and mung the flavours together. Now add a good splash of olive oil and parsley – just bruise the leaves. 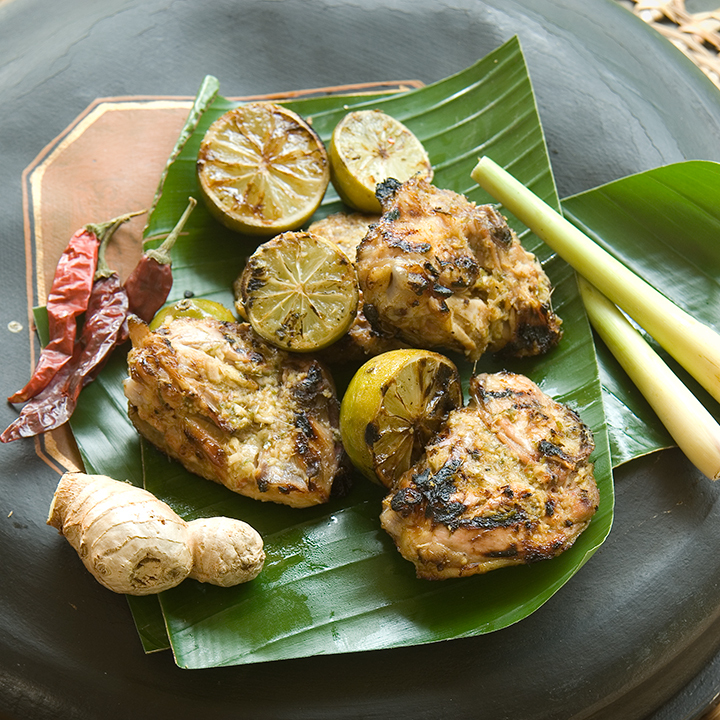 Use this marinade to give the birds a good old massage all over, inside and out. When the coals are ready, crack open the beers, take a swig of each and perch the well-oiled birds upright on the open cans, wriggle them down so that they’re comfortable and the cavity is filled – we don’t want them falling over. 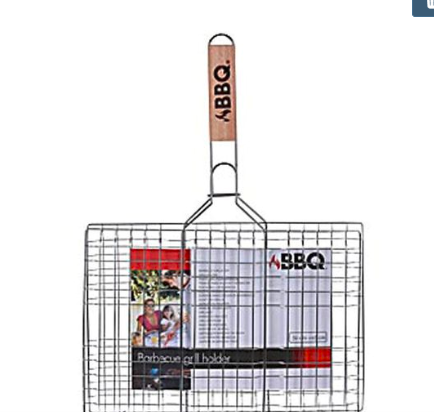 Then settle them on the grid and close the Weber.  Allow the chickens to cook for between 40 – 80 minutes. The secret here is that the beer boils and steams the flesh from the inside giving it that malty flavour and keeping it juicy while the Weber acts like a braai/oven and crisps the skin. 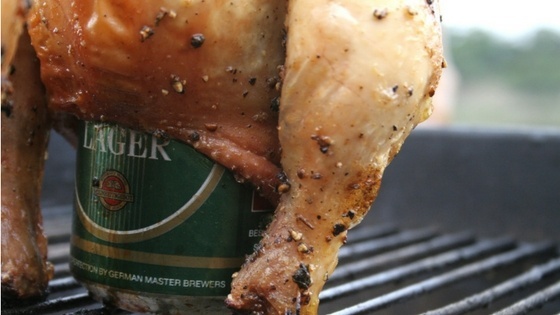 Once the chicken is done to your liking, crack open some more beers and enjoy! First up, if you’re going to use bamboo skewers, submerge them in water and soak while you get on with the rest of the prep. Combine all the sauce ingredients, pour over the chicken wings, cover and leave for about an hour. 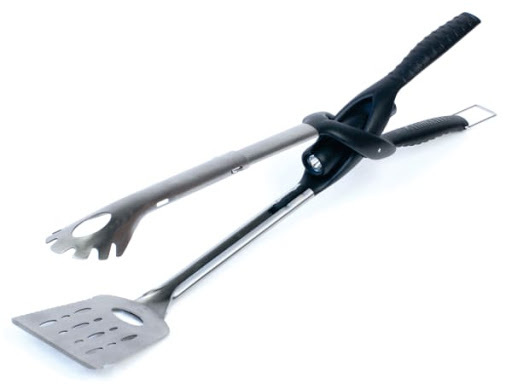 When the coals are moderate (and the guys are starting to misbehave) get those babies onto skewers and start braaiing. 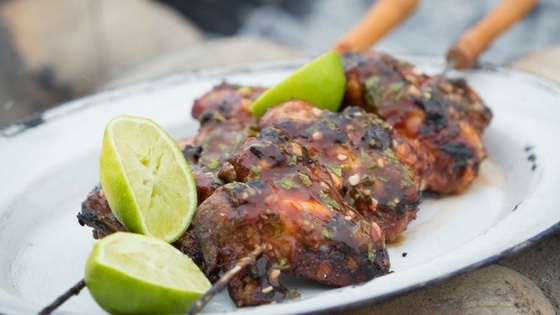 If you want to you can skewer the chicken first and then pour the marinade over – up to you! (A lot of people stretch the wings out when skewering, which does help to crisp up the skin, but Bertus says it’s better to keep them in their natural shape to ensure that the chicken doesn’t dry out). Keep turning and basting the wings until the skin is nice and crispy and the chicken is completely cooked – about 25 – 30 minutes. Place a small saucepan over a low heat. Add all of the ingredients and stir to combine. Simmer for 5-10 minutes until the sugar has dissolved and the sauce has thickened. Cut the thighs into bite size chunks. 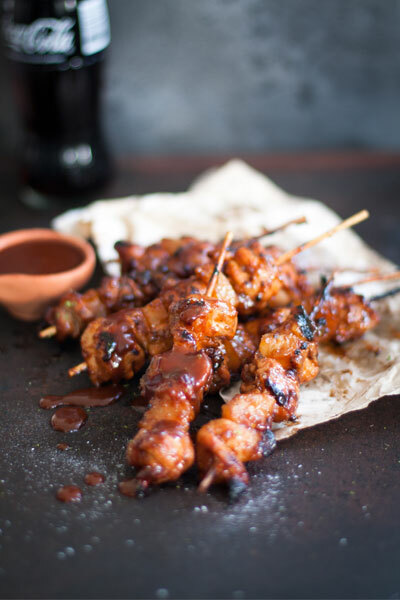 Skewer chicken pieces onto the kebab sticks, alternating with pineapple chunks. 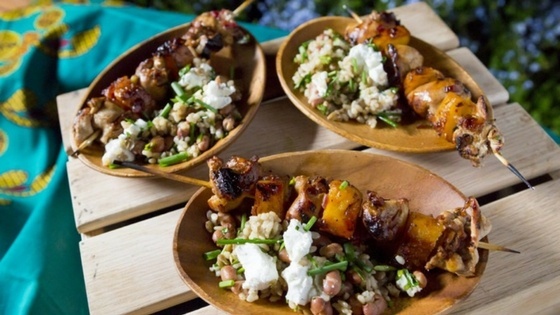 Brush with chipotle honey sauce and braai over medium heat coals for 10 minutes. Remember to baste as you turn. Once cooked, remove from the braai and allow to cool before packing in a container for the road. In a large bowl, combine all the ingredients except the chicken and mix well (the marinade has a pink colour; this is normal). Add the chicken, making sure all pieces are generously coated in marinade. Cover the bowl and marinate overnight in a fridge. 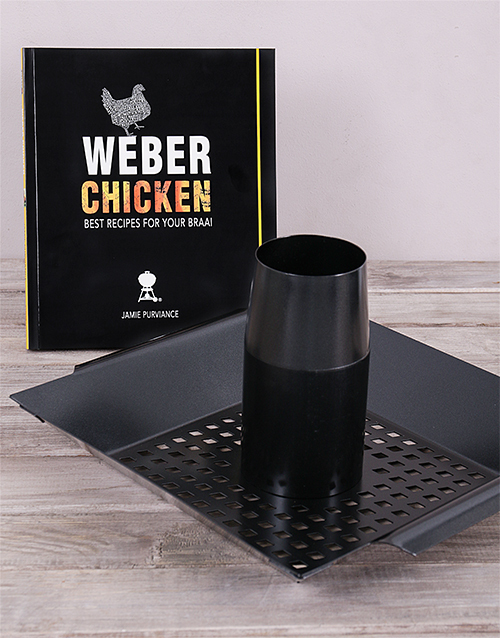 Braai over medium-hot coals in a hinged grid for 20 to 25 minutes or until the chicken is done. Set your grid quite high to start, as the marinade might burn if the coals are too hot. Serve with a salad of chopped tomatoes, cucumber and onion drizzled with lemon juice and olive oil.